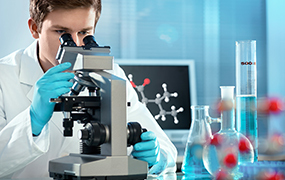 Thriving IoT opportunities bring huge demands for data processing, with big data computing requiring not only the most powerful CPUs, but also the highest performing SSD storage. 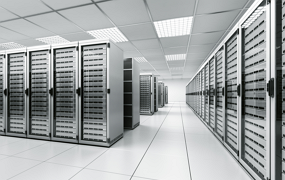 So how do we go about choosing the most secure and reliable enterprise-level SSD solutions? 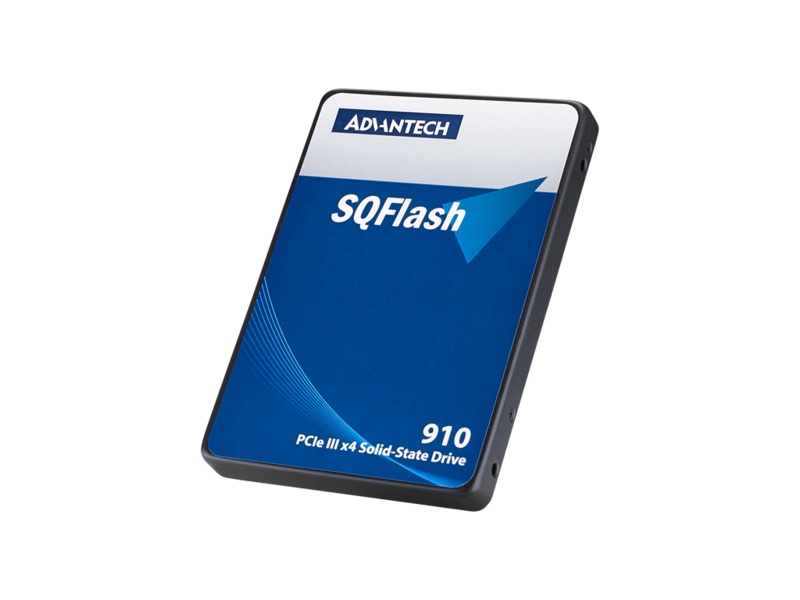 Read on to learn more about the value you get from Advantech’s SQFlash Enterprise SSD solutions. Designed for multi-tasking, simultaneous parallel processing, and fast data transmission with high stability. Whether the power input is unstable or fails completely, SQFlash ensures data consistency and protects the SSD from crashes. 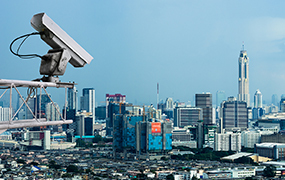 Complete security function package provides SSD monitoring, software protection, and internal data encryption. 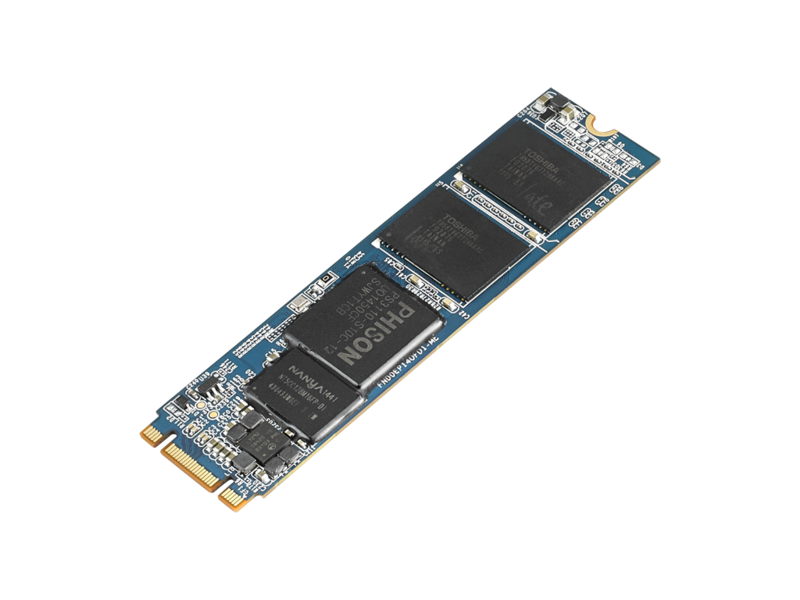 Many security issues can be related to the SSD directly. 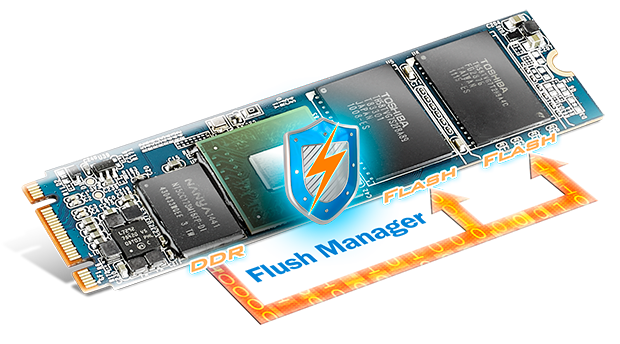 Advantech's SQFlash Enterprise SSD value-added security solution provides complete security functions that include software protection, data security, anti-virus, SSD access authority, and chip level internal encryption so that users can build up a highly secured intelligent system with minimum effort. better performance than SATA-based SSDs. 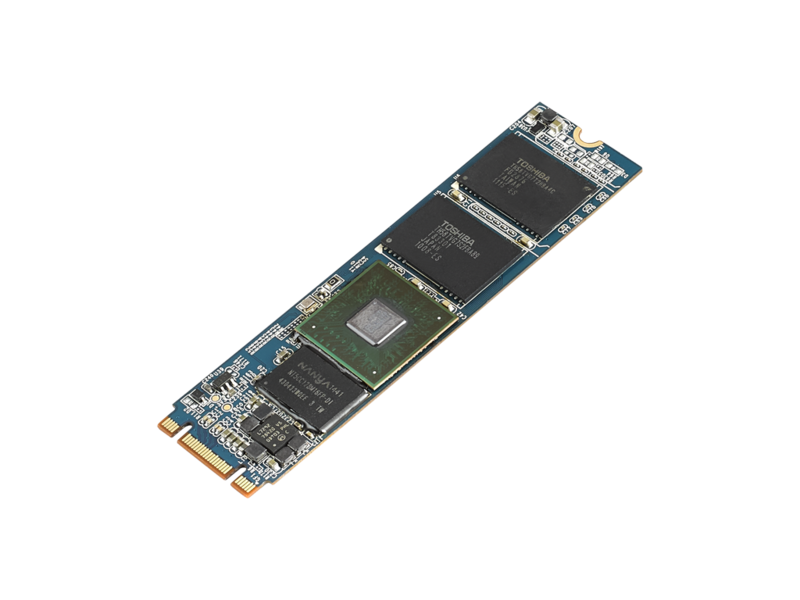 Also, with multi-core designs, we have on average 50% lower power consumption products compared to other PCIe SSD providers. 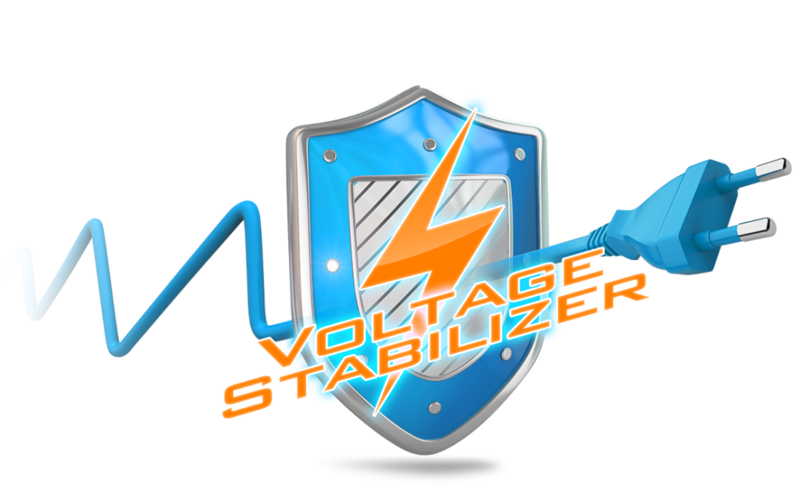 Last but not least, we keep our 3 years longevity commitment to you that reduces the effort for system integrators frequently qualifying new version SSDs.